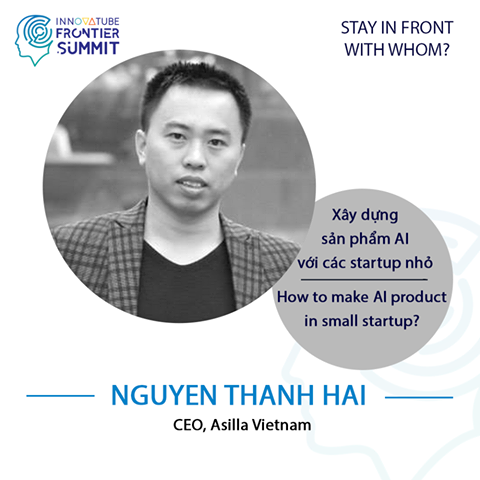 Asilla Vietnam CEO, Mr. Hai's A.I. Presentation in "Innovatube Frontier Summit 2017"(2017/07/30). ▲Hello, Vietnamese guys. you can hear this Vietnamese Presentation.